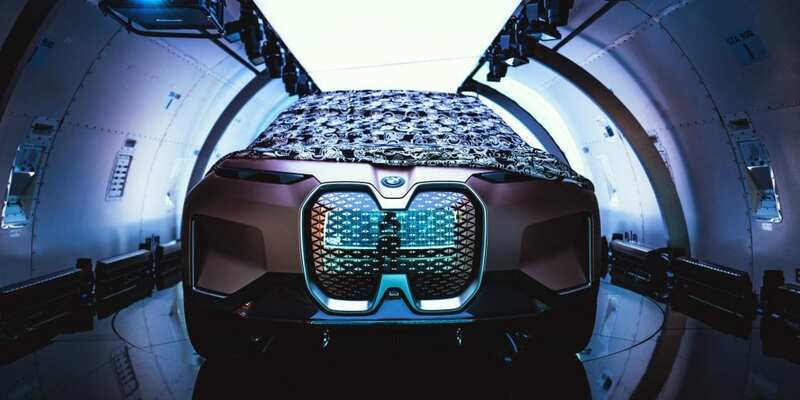 After announcing plans to reveal their latest electric vehicle from inside a Boeing 777F cargo plane earlier this month, the German automaker has finally unveiled the BMW iNEXT. For years, BMW has been teasing the iNEXT concept vehicle, stating that it would be the electric vehicle capable of guiding the brand into its electric future. After a lot of anticipation, we finally have a fairly comprehensive look at the German automaker’s new flagship electric vehicle. 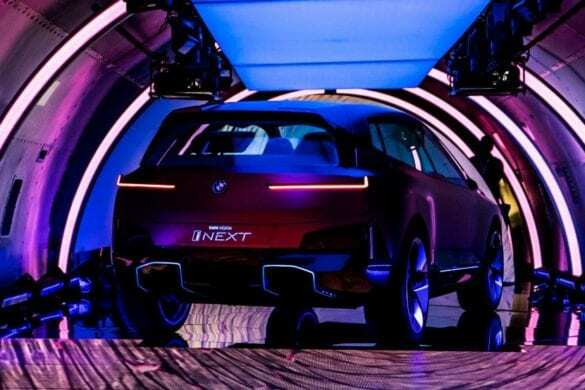 The BMW iNEXT will be an X5-sized SUV, and is slated to launch “a couple months after the 2021 i Vision Dynamics (i4).” As of right now, BMW has not provided any information regarding the pricing, estimated range, or powertrain of the iNEXT. While not entirely surprising given that this was simply a concept reveal, it is a little disappointing to not have a bit more to chew on. 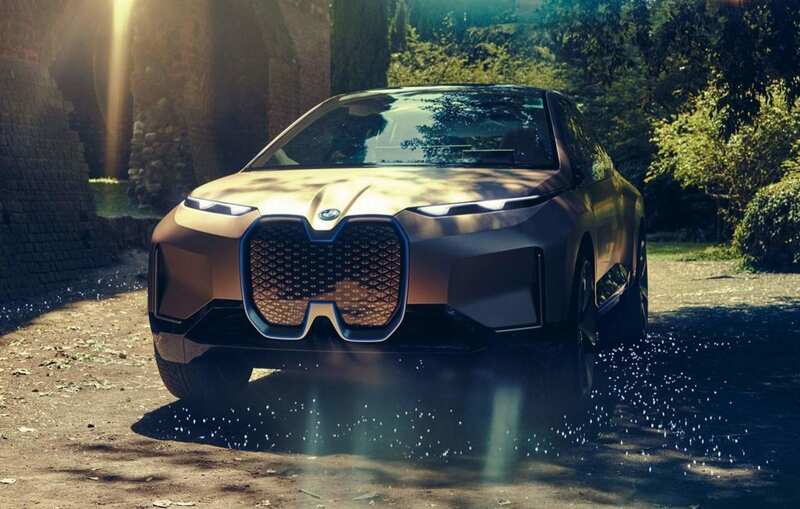 While certainly an impressive implementation of technology, BMW has admitted that Shy Tech will most likely not be available for the launch of the iNEXT. It might, however, be added to future models. The BMW iNEXT is also said to be partially autonomous. We do not know the full extent of the iNEXT’s autonomous driving capabilities, but BMW was quick to inform that they still do not know when, or how quickly autonomous driving regulations will be adopted. 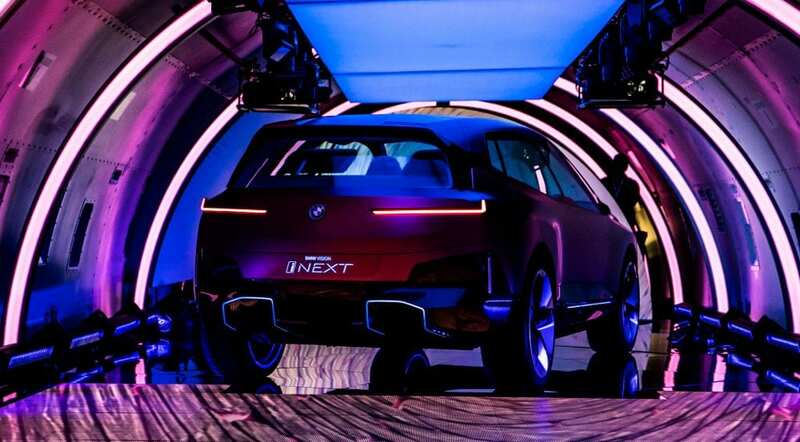 As such, the BMW iNEXT will be developed for both the Ultimate Driving Machine and the Ultimate Self Driving Experience in order to accommodate whichever regulations come to pass. 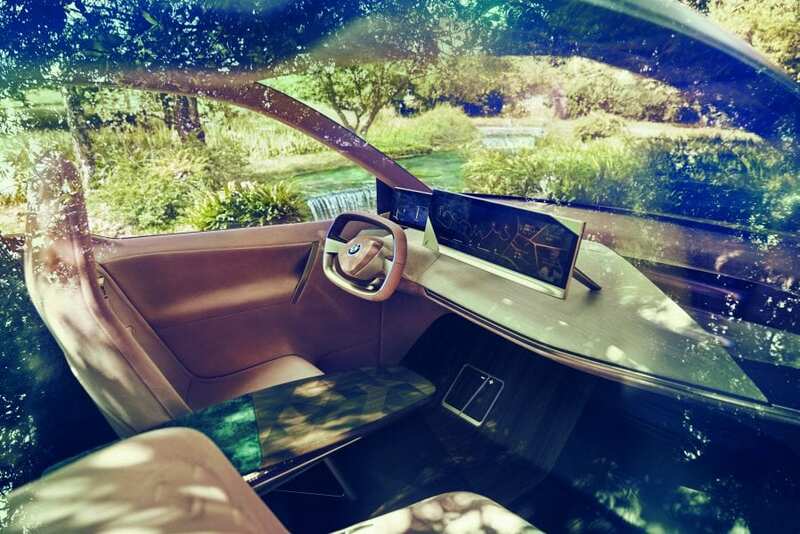 While just another electric concept vehicle, the BMW iNEXT certainly looks promising. 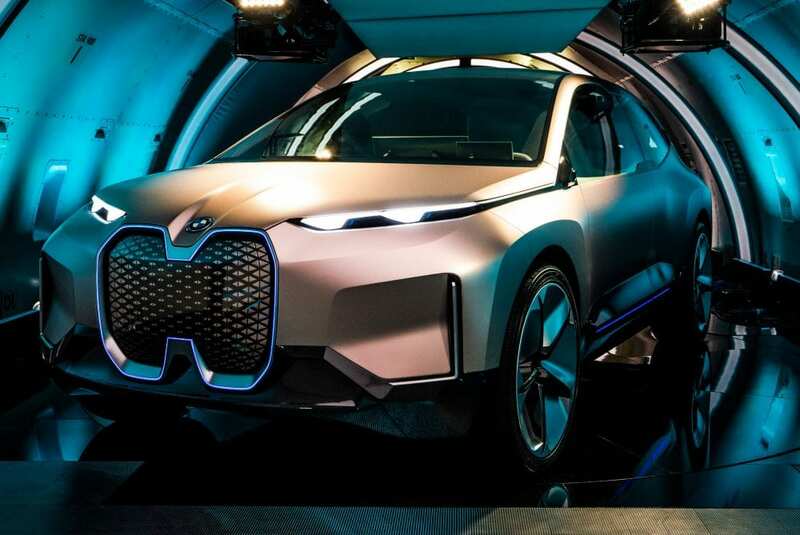 The interior technology and striking form factor definitely catch the eye, and BMW might truly have a competitive vehicle come 2021 with the iNEXT.